Single Length golf clubs have been gaining popularity by the success of PGA professional – Bryson DeChambeau as well as the promotion of Tom Wishon’s Sterling SL irons. Traditional sets can have up to 4″ of length variation vs. no length change in the SL sets. Not everyone can handle or adjust to 4 inches of length variation, just like not everyone can mentally adjust to longer ‘short irons’ and short ‘long irons’. 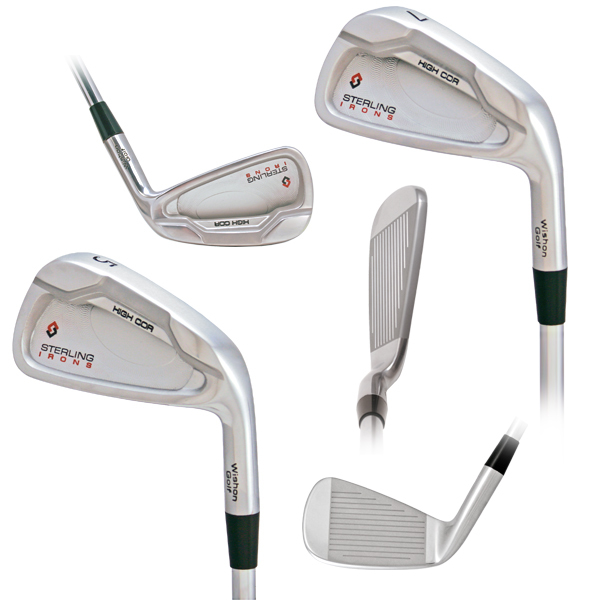 True Length Technology® addresses Single Length golf clubs by incorporating a small lie angle change in each iron. 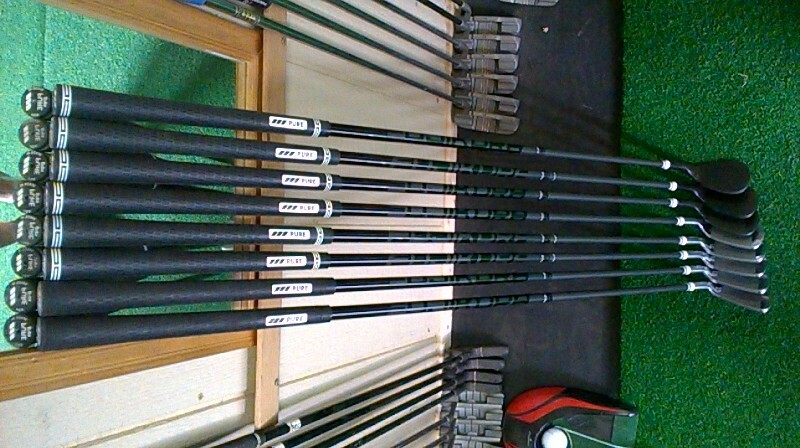 This allows a minimal length change to the lower numbered irons. Concerns about the ‘long irons’ being too short has been a concern with players looking into the new concept. Single length golf clubs have become quite a popular trend in the last couple years and there are many benefits. True Length Technology® golf clubs have also found a solid place in the world of Profession golf club fitting procedures. However, as a Professional golf clubmaker I get asked about the success of the short ‘long’ irons – single length 4 and 5 irons being built to 36 1/2 inches – just does not sit well with some. A combination of both True Length Technology® and the Single Length concept may well prove out to be the perfect combination. As the developer of the Award Winning Fitting System – True Length Technology® – I approached this from the scientific side and recently built a personal set of the Tom Wishon designed Sterling irons. I did however take liberties and used the True Length Technology math model to do some small tweaks. I built the set not as a single length set, but rather applied a third of a degree of lie angle change per club, which now allows me to build slightly longer long irons. This combination of True Length Technology® and Single Length now has the set’s total length variation near 1″ from the longest club to the shortest. So my long iron is 37.45 and my shortest iron is 36.45 – allowing the constant address position to remain fully in tact, but allowed me the opportunity to play with a little bit of additional length with the longer irons. Both True Length Technology® and Single Length golf clubs allow the player to remain in their strongest athletic address position, for every club, but this reduced length concept allowed me to keep a bit of tradition in the set. The advantage in using the Wishon designed Sterling’s, is the additional weight port at the bottom of the hosel, allowing me to bring the head weight up keeping a great swing weight (or MOI) profile in place. Traditional sets cannot be converted to Single Length without head weight issues. True Length Technology® can handle all club head designs for True Length Technology® builds, and to some degree, reduced length builds, but to get down to only 1″ of total length difference between the longest and shortest irons is difficult to do with most head designs due to head weight issues. My initial round proved out the concept as potentially sound, but I really need to get 5 rounds in to get fully acclimated to the reduced length long irons. Overall I am very confident that this approach will satisfy the traditionalist as there still remains some club length variation. I present this just as an option to those that like the idea of Single Length golf clubs, but have a hard time convincing themselves that a 36 1/2 inch 4 iron will work for them. The singular athletic address position remains fully in place and all the benefits still exist. True Length Technology® is a proven build procedure with golf clubmaker’s in 18 Countries now building to the math model. 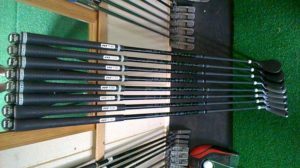 Single Length golf club builds continue to grow in popularity, and now the combination of the 2 methods may well prove out to be very successful as we move forward. True Length Technology® was Awarded ‘Best New Fitting Idea’ by the Association of Golf Clubfitting Professionals (AGCP) – Georgia.